Dr. Barry is the founder and director of the Office of Applied Behavior Analysis at the University of West Florida. The curriculum offered at the University of West Florida is one of the first in the world approved by the Behavior Analyst Certification Board, www.BACB.com. Dr. Barry holds a PhD in Special Education, Disability, and At Risk populations from the University of California at Santa Barbara, as well as a MA in Educational Psychology. 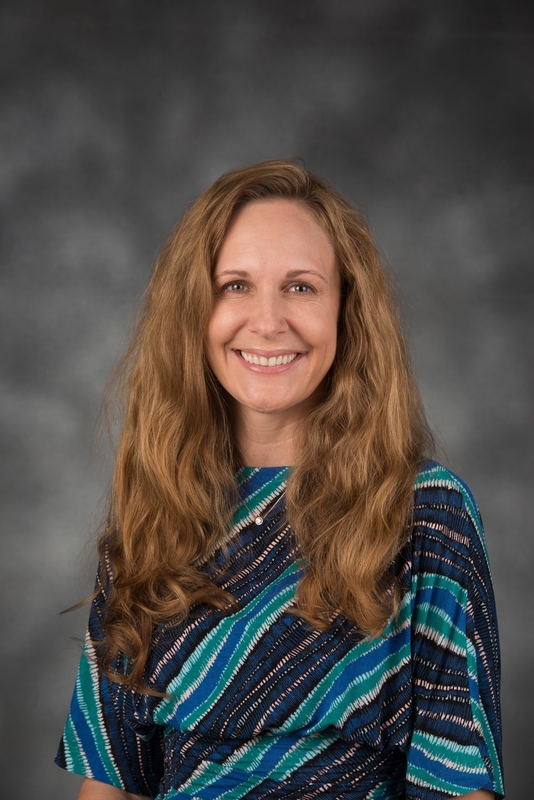 Dr. Barry conducts research, teaches, and participates in service activities that combine her interest in Applied Behavior Analysis (ABA), special education, and early intensive behavior intervention. Diverse applications include behavioral interventions for post-traumatic stress disorder, developmental disabilities (including Autism), learning disabilities (such as ADHD), and other at-risk populations spanning areas of impact from neonatal intensive care to juvenile justice. Dr. Barry collaborated with community stakeholders to establish the Autism Center at Sacred Heart Hospital in Pensacola, FL. The Autism Center at Sacred Heart provides ABA services, differential diagnosis, and other services to children with Autism Spectrum Disorder. The Center also provides practicum experiences for students of Applied Behavior Analysis at UWF. During her tenure at the University of West Florida, the Board of Trustees recognized Dr. Barry for her contributions to the University. The Cambridge Center for Behavioral Studies recognized Dr. Barry for her contributions to the field. In addition, Autism Pensacola named Dr. Barry the “Professional of the Year” in 2009. Dr. Barry publishes in refereed publications, including Journal of Advanced Academics, Journal of Behavior Analysis of Offender and Victim – Treatment and Prevention, Journal of Early Intensive Behavioral Intervention, Adolescence, and The Behavior Analyst Today. Email us at ABA@uwf.edu for more information. © 2016 by Lesha Barry. All rights Reserved.